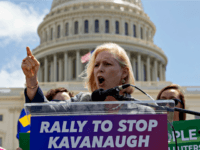 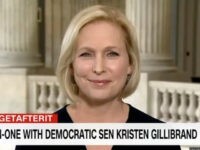 Sen. Kirsten Gillibrand (D-NY) joined a rally at the Capitol on Wednesday to oppose Judge Brett Kavanaugh’s nomination to the Supreme Court. 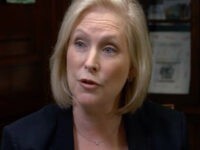 Claudia Tenney slammed Anthony Brindisi for standing with House Minority Leader Nancy Pelosi (D-CA) on illegal immigration. 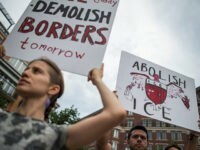 Main Street Republicans CEO Sarah Chamberlin says voters in swing districts do not want ICE abolished, as Democrats have called for. 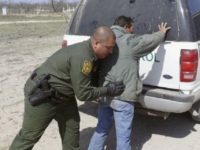 Democrats in the Senate are pushing an immigration crackdown on U.S. Border Patrol agents and Immigration and Customs Enforcement (ICE) agents who are responsible for arresting and deporting illegal aliens.